Visit www.jbr.org/ocie for more information and to register. 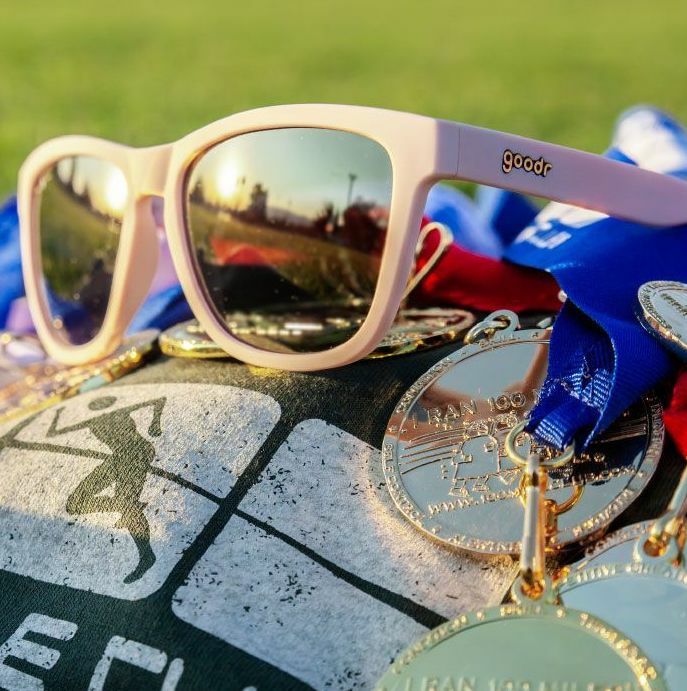 DISCOUNT CODE for 100 Mile Club kids: use the code 100MILE to get $5 discount on 5K and kids run registration. Reindeer Ramble Kids Run option also available. 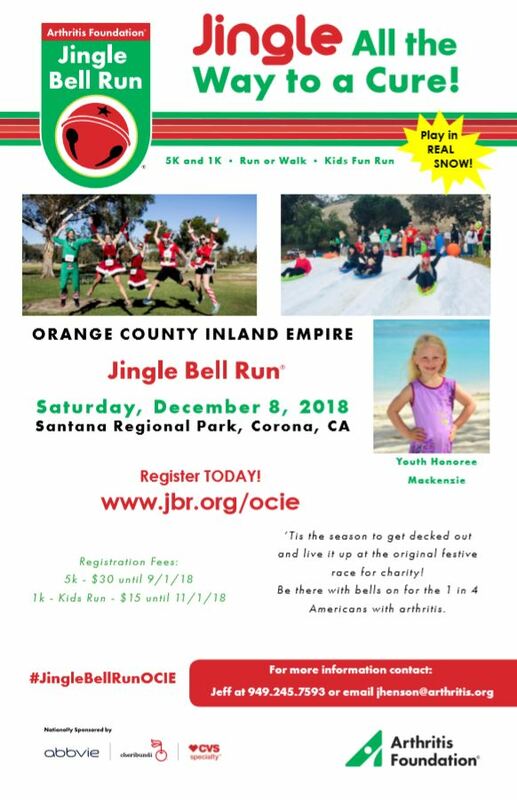 For more help or information about the 2018 Jingle Bell Run of Orange County & Inland Empire, contact Jeffrey Henson at [email protected] or call 949-245-7593.